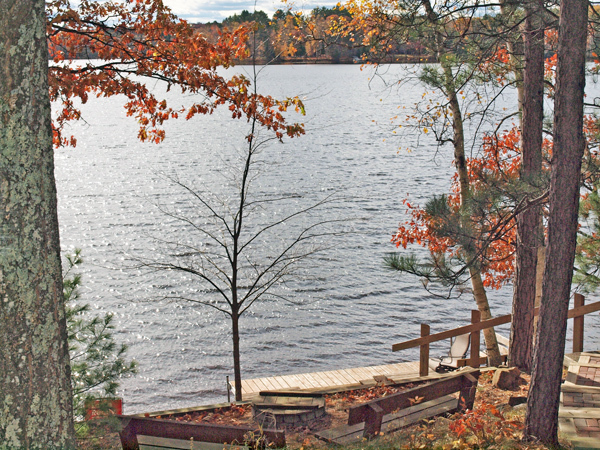 Right now is a great time to find your new home, cabin, or recreational property in Northwestern Wisconsin. Summer is over and autumn leaves are turning their brilliant yellow and red hues. A smart strategy is to get serious about your search right now. Here’s why: If you’re planning to wait until spring before beginning or resuming your search, remember that a lot of other buyers are doing the same. Sellers are very aware of this, and some have resigned themselves to not seeing much more activity until April. But once April arrives, they’ll be confident that more buyers will turn up in the months to follow. Home prices might even start a little higher and they’ll be less willing to negotiate on price. Instead, if you find the place you’re looking for now and put in an offer, you’ll be in an excellent negotiating position. Many sellers are eager to sell now so they can move on; your negotiating power is even better. Some sellers will be glad to no longer be carrying those costs through the winter. While interest rates are still very low, there is no guarantee they will remain at these levels. That’s one more reason to buy now. This time of year, even Mother Nature is making it easier to find your new home, cabin, or recreational property. The leaves are falling, and suddenly it’s literally much easier to see what’s out there. Not only is this a wonderful time of year to enjoy the colors, lake homes and the lakes tend to be more visible. There’s no better time than right now to find your new home, cabin, or recreational property in Northwestern Wisconsin. The leaves are turning, our inventory of available properties is still good, and now is an excellent time to come take a look around. 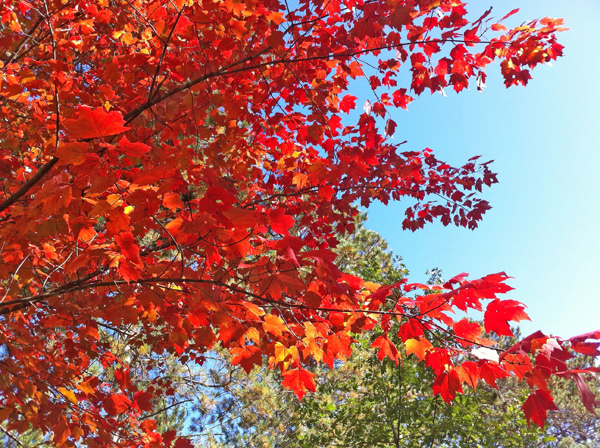 Take your NW Wisconsin property search while enjoying the fall colors. Download my free NW Wisconsin property search app at www.JeanHedren.com. Jean Hedren, Edina Realty, NW Wisconsin. Douglas, Bayfield, Washburn, Sawyer County real estate. Gordon, Wascott, Minong, Solon Springs, Barnes, Hayward, Spooner real estate, and other NW Wisconsin communities. ← Out exploring? GPS and phone maps are great. But don’t forget the big picture.